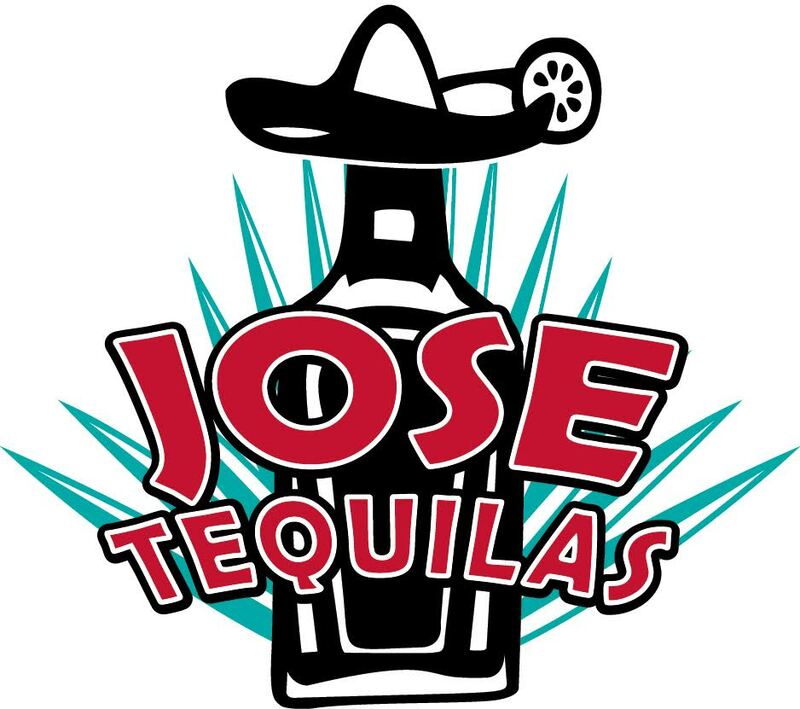 Jose Tequilas is a locally owned family operated business proudly serving for over 10 years. 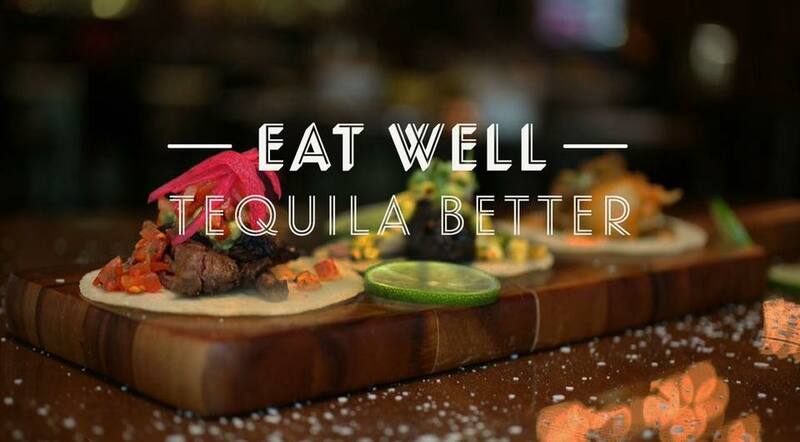 We are proud to provide our customers with only using the freshest ingredients to create authentic Mexican dishes. 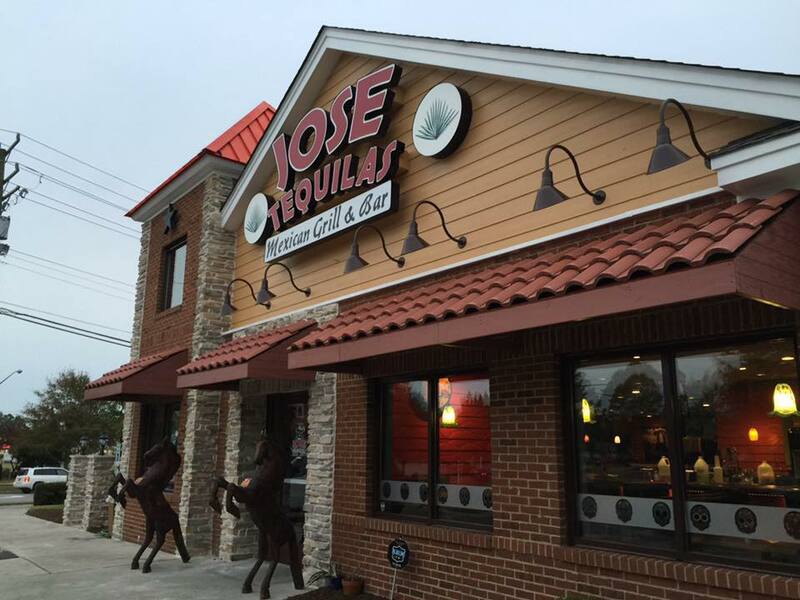 Oh and did we mention or famous margaritas - Come on in and try one.